Bring color to all corners of any commercial pool or spa with ColorLogic 320 & 160 LED lights! 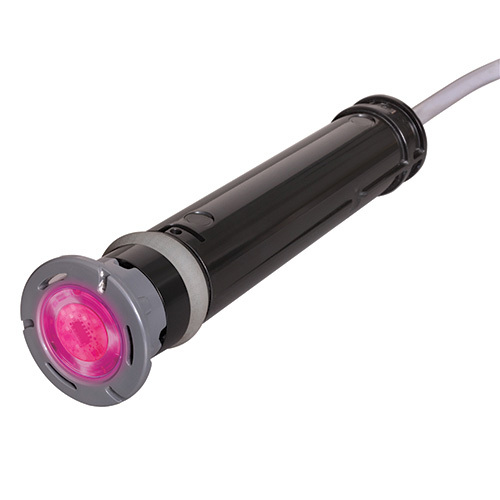 The new 1.5-inch pool, spa and accent lights provide low-profile, total color coordination of all water environments and complete synchronization with all Universal ColorLogic lights. With 10 fixed colors and 7 color-changing shows, the ColorLogic 1.5-inch lights can light an entire pool or spa, and is also ideal for highlighting steps, bubblers, baja shelves and other water features.